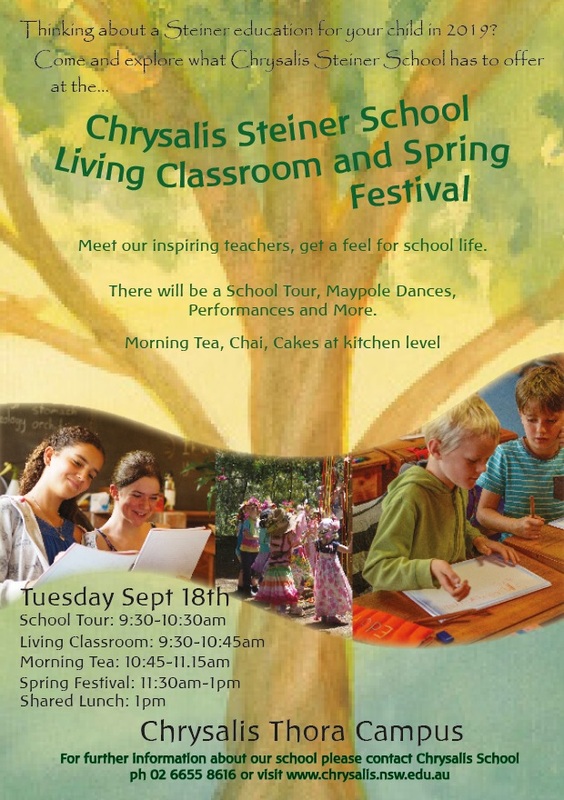 Since 2011, at the Autumn and Spring Festival Days, Chrysalis opens each classroom to parents and/or grandparents so they can visit their child’s class and take part in the lesson of the day. This innovative and exciting idea came from an inspiration of one of our teachers when she invited her parents to take part in the morning lesson. Parents that took part were able to participate in the morning activities with their children and get a better grasp of what their children are experiencing at school. This “peek” into their child’s day may provide an opportunity for understanding and questions to arise. Our teachers are dedicated to generating an inner enthusiasm for learning within every child. They achieve this in a variety of ways. Even seemingly dry and academic subjects are presented in a pictorial and dynamic manner. 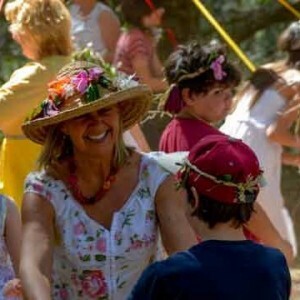 It allows motivation to arise from within and helps engender the capacity for joyful lifelong learning. We invite you to join us and experience firsthand your child’s “living classroom” from 9:30 – 10:45am on Tuesday September 18th. For interested families, there will be a School Tour at the same time as the Living Classroom. Please confirm in advance through the office on 6655 8616 and meet promptly at the office on the day.